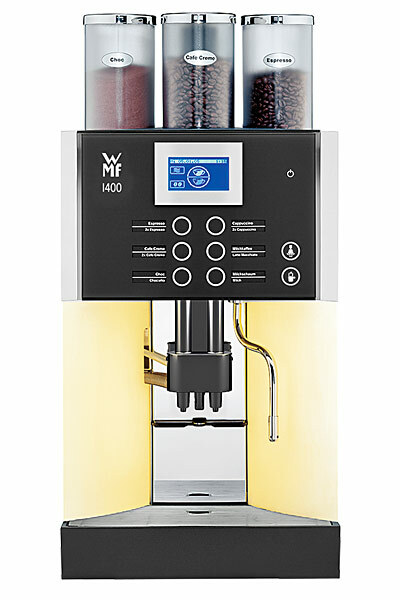 Get cafe-style specialty drinks without ever leaving your workplace. Now you can get cafe-quality specialty drinks right in the comfort of your own office. 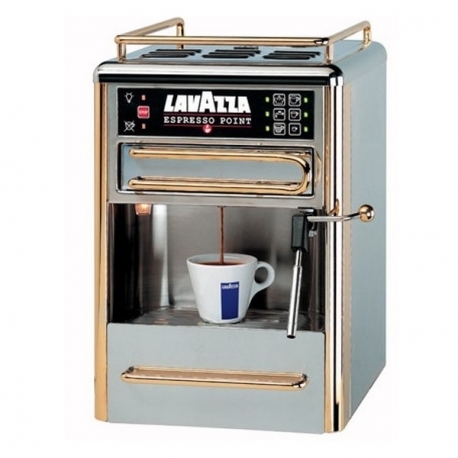 US Coffee carries all the latest specialty brewers from leading European brands like Nespresso and Lavazza. 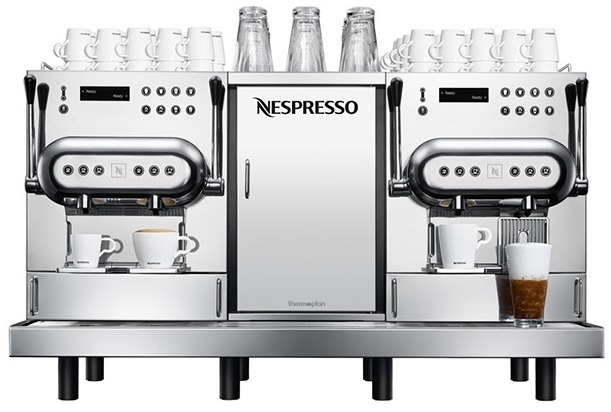 Your employees deserve to be rewarded for their hard work, and nothing says thank you quite like a piping hot cafe latte or strong cappuccino you don’t have to leave the office for. The Mars Drinks FLAVIA Barista is comparable to having a coffee shop expert right in your office. 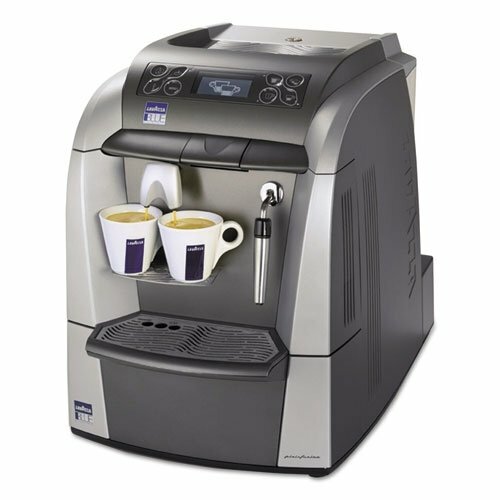 It’s the only single serve brewing system that can make perfect coffees and specialty drinks with the touch of a button. 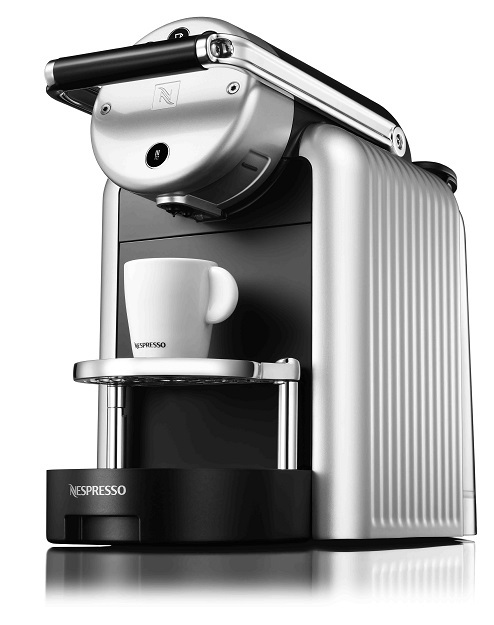 When it comes to innovative coffee brewers, the FLAVIA Barista is at the top of the list. 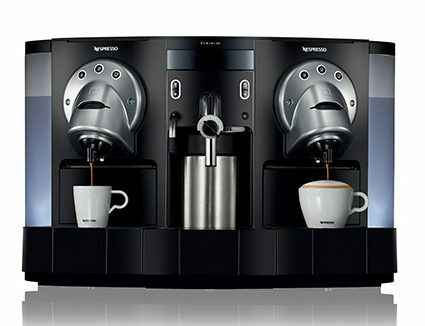 Introducing the Mini Capp, Newco’s automatic cappuccino and specialty drink machine for your office and retail customers. 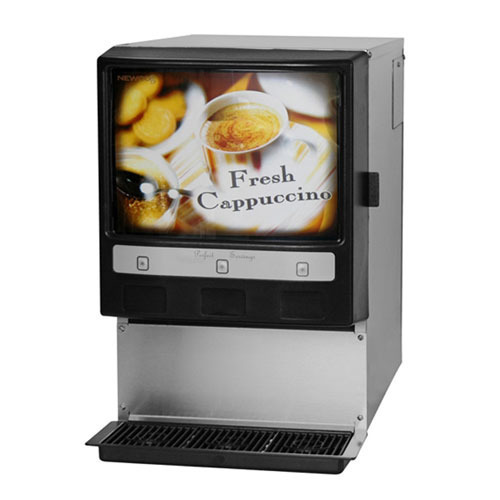 It’s perfect for offices, arenas, restaurants, “C” stores, coffee shops, gas stations, bars and more – the opportunities are endless! 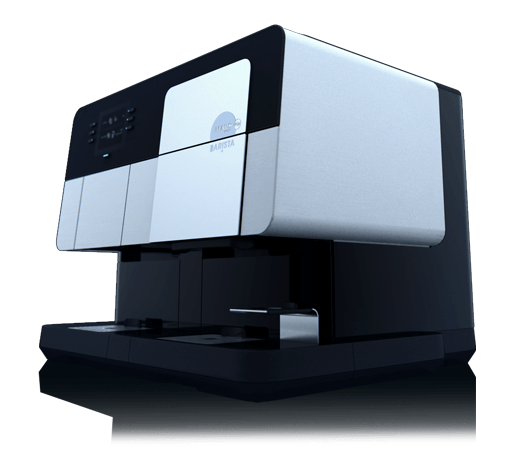 The auto rinse feature cleans out the whipper chambers so your beverage always tastes fresh. 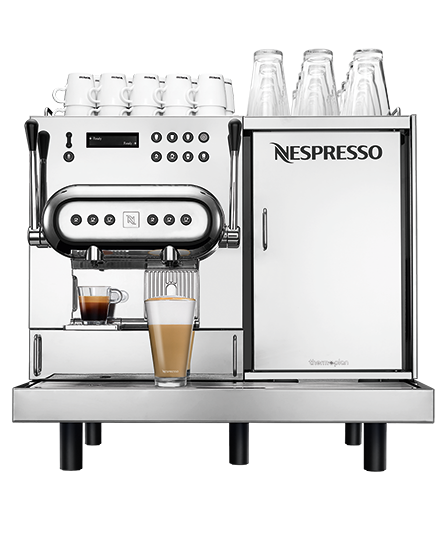 The adjustable temperature and individual product strength control allows you to customize each selection to your personal taste profile.